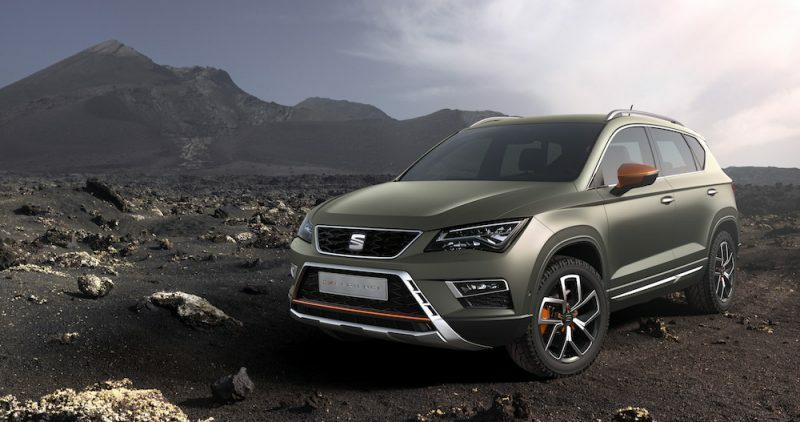 When I was testing the new SEAT Ateca it was mentioned that a new face-lifted Leon was on its way but now it’s been revealed I must admit I feel a little underwhelmed. I wasn’t expecting anything radical but you’d be forgiven if you failed to spot anything new at first glance. I’ve always thought the current Leon is one of the best and dynamic looking hatchbacks on the market so I suppose it’s no real surprise the Spanish brand has decided not to rock the boat in regards to the exterior styling. However, if you look a little closer you’ll spot the shaper lines, more assertive lines on both the front and rear. 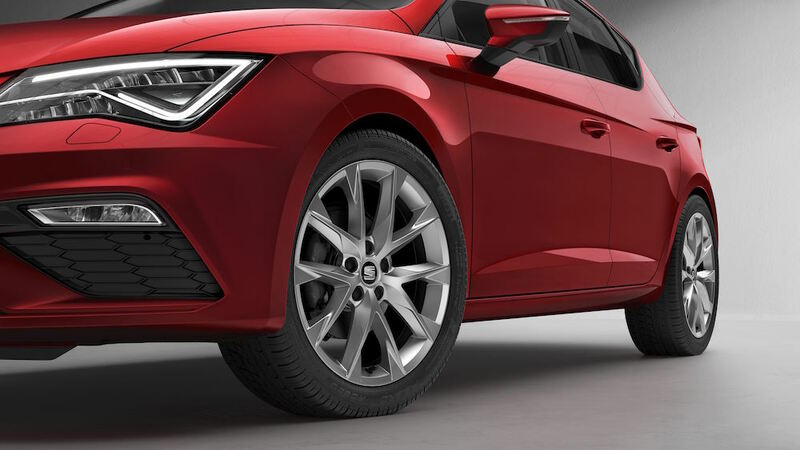 ​​The new front bumper design has been installed to give a more coherent look as well as a larger grille finished in a richer chrome to give it the look of a bigger, more premium car. 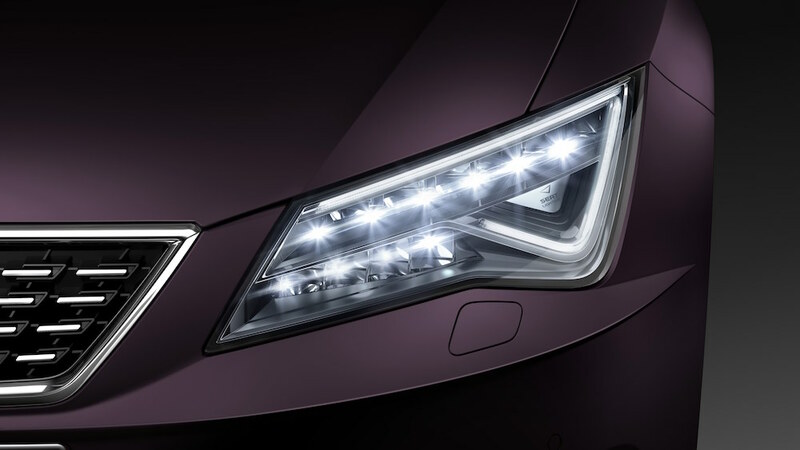 The lights use full LED technology and LEDs are also used in the indicators and fog lights. One of the main highlights of the new Leon is a greater inclusion of tech, a department on which the current Leon is already strong in. 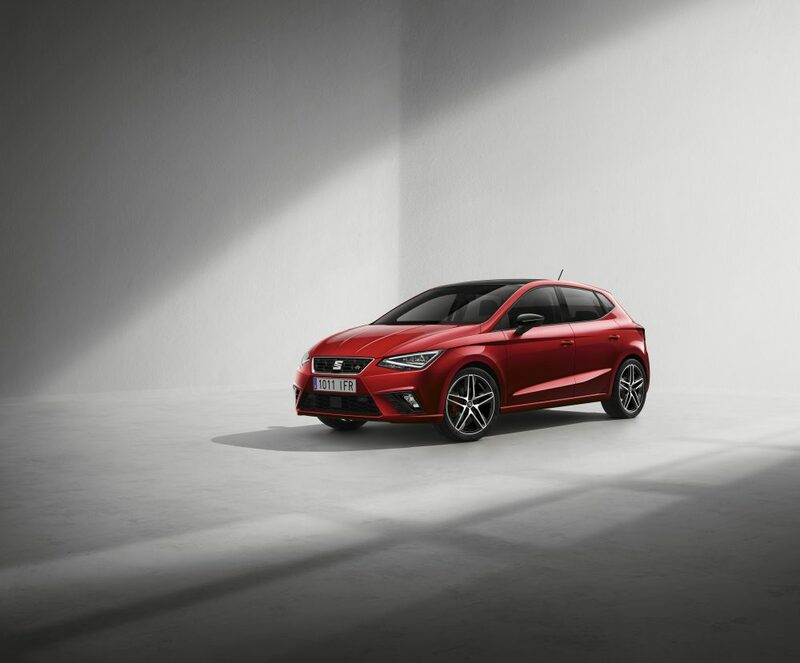 Even so, SEAT has installed features such as traffic jam assist, lane assist, adaptive cruise control, traffic sign recognition and blind spot detection to name but a few. ​​An eight-inch screen is installed on the dash, home to SEAT Full Link which powers the smartphone integration, plus wireless charging is on offer for when your phone is all out of power. There is also a SEAT ConnectApp which uses voices recognition and gesture control to help connect the phone to the vehicle. 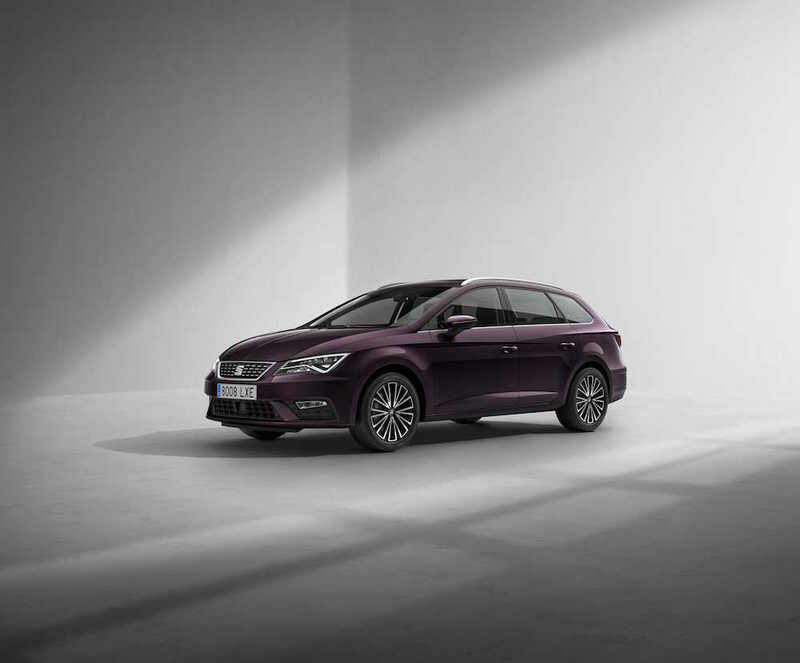 Like the Ateca, the Leon will have XCELLENCE as a new range-topping trim – this gives uprated upholstery, model specific styling and keyless entry as standard. The XCELLENCE joins the familiar S, SE Dynamic, SE Technology and FR trims. 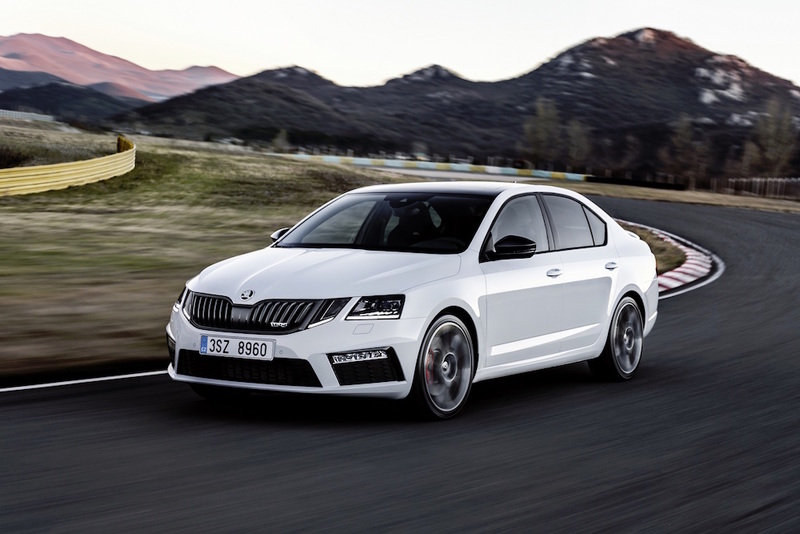 Two new engines will be available with the new Leon – a 1.0 litre 113bhp petrol and a 1.6 litre 113bhp diesel. 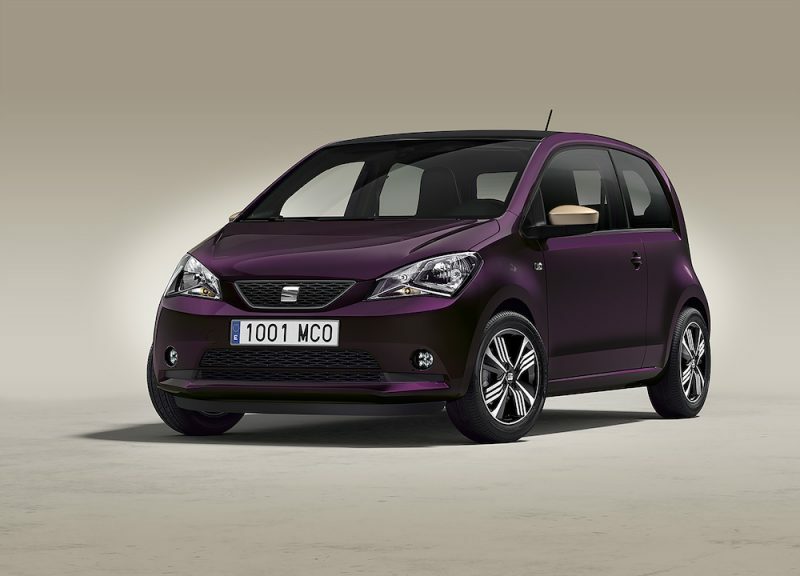 ​​The new model will hit UK showrooms in February 2017 with prices yet to be announced. 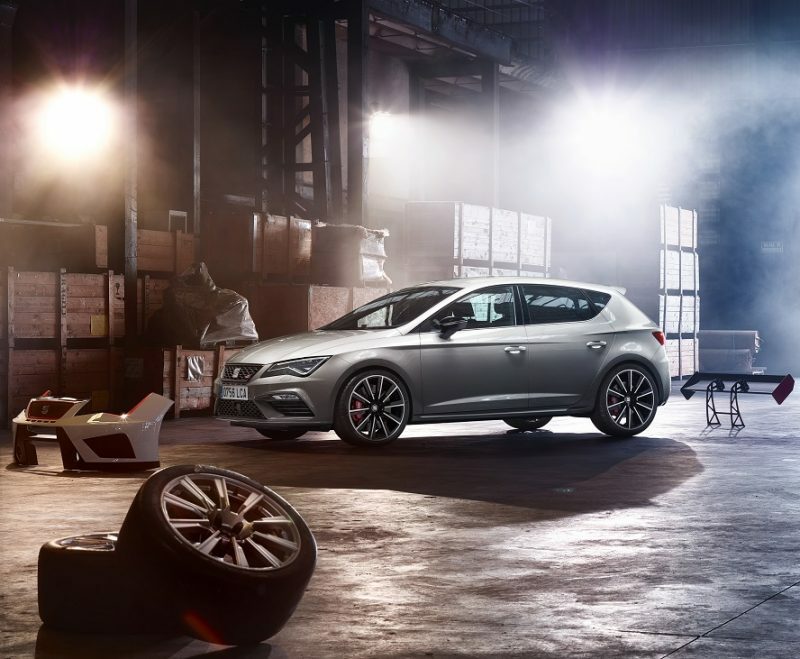 A Cupra will also be on its way so don’t worry, SEAT is just keeping its cards close to its chest in regards the next Leon Cupra.